The premiere of America’s Haydn Festival, April 4-8, 2019 will honor the father of the Symphony and the String Quartet, Franz Joseph Haydn. 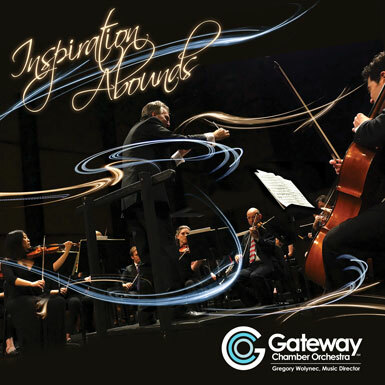 The Gateway Chamber Orchestra embarks on a new annual festival that will feature multiple concerts over five days at various venues in Franklin and Clarksville, Tenn. Spotlighting performances by string quartets and orchestra, the musical scope will span Haydn’s career from beginning to end. Click HERE to purchase tickets for just one of these concerts. On Friday, April 5th at 7:30 p.m. at the historic St. Paul’s Episcopal Church a string quartet of GCO principal musicians will present a program featuring Haydn’s Emperor Quartet alongside works by Beethoven and Schubert. Haydn - Quartet, Op. 76, No. 3 "Emperor"
Beethoven - Quartet, Op. 74 "Harp"
On Monday April 8th at 7:30 p.m at the Franklin Theatre, the GCO will present Haydn’s symphonies No. 1 and No. 104, the famous London symphony. Music director Gregory Wolynec noted “we could not think of a better way to start this annual event than with Haydn’s first and last symphonies.” Principal Cellist Michael Samis will also join the GCO to perform Haydn’s Cello Concerto No. 2. 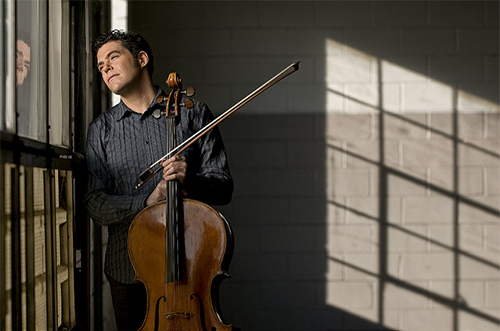 Samis was featured in collaboration with the GCO in his critically acclaimed 2014 debut recording. Haydn - Symphony No. 104 "London"